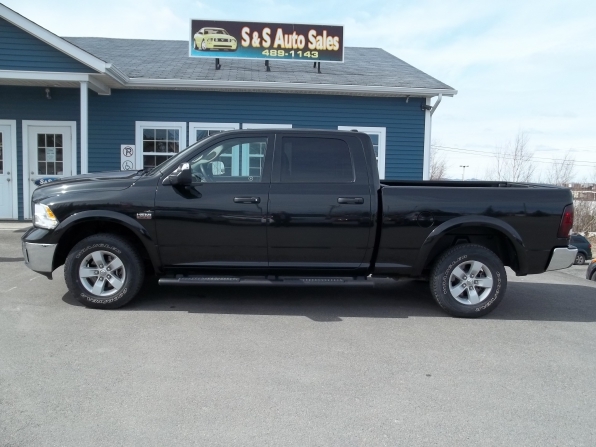 **3 Year Oil Change Included** The 2017 RAM 1500 Outdoorsman is a beautiful truck to drive. Tonnes of room for all six passengers. Comes with the tow package and back-up camera.